In February this year, Bonifacio Global City (BGC) management announced that it was set to begin wheel-clamping operations in a bid to help decongest the area's worsening traffic situation. At the time, representatives from the Fort Bonifacio Development Corporation (FBDC) didn't provide an exact date. But the FBDC has just announced that it will literally begin clamping down on illegal parkers starting April 15, following Barangay Fort Bonifacio Ordinance 14-133. That's this coming Sunday. The company would also like to remind illegal parkers that their vehicles will not be clamped, provided their drivers arrive before said clamp is placed. In this case, the driver will be issued a Unified Official Valuation Receipt (UOVR) which he or she will have to settle. The penalty for a clamped vehicle, meanwhile, is set at P1,000. "More than anything, this is about road safety and traffic alleviation," says Bonifacio Estate Services Corp. general manager Jun Galvez. 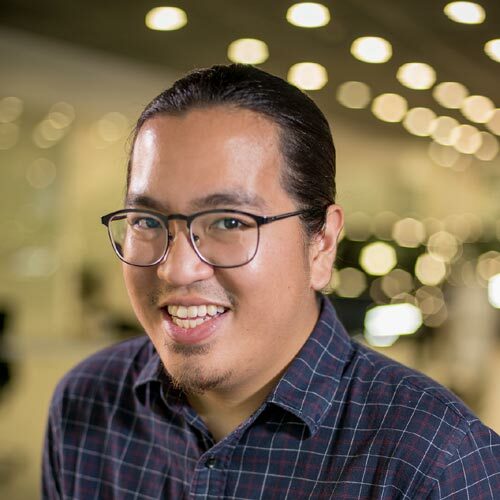 "We ask for everyone’s cooperation as we work closely with the local government of Taguig and adopt policies to improve the quality of life in BGC, for motorists and pedestrians alike." 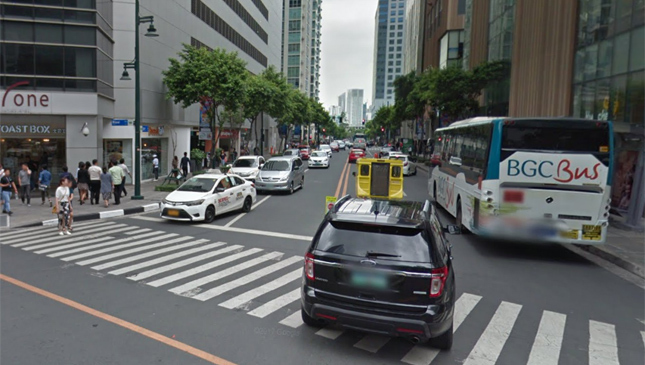 The FBDC is requesting all motorists within BGC to make use of the area's more than 5,000 parking slots. Do you think this is enough to accommodate all of the city's motorists? 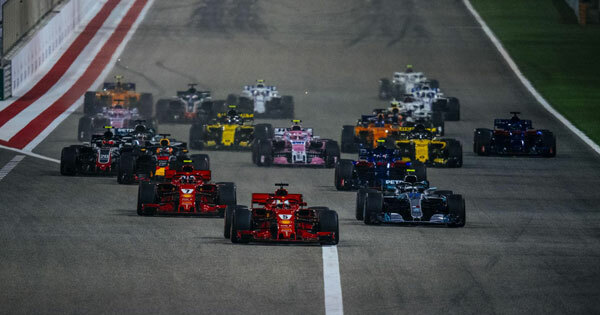 Was the Bahrain GP a sign of good things to come?